Impeccably maintained home with updates throughout. MOVE IN READY. 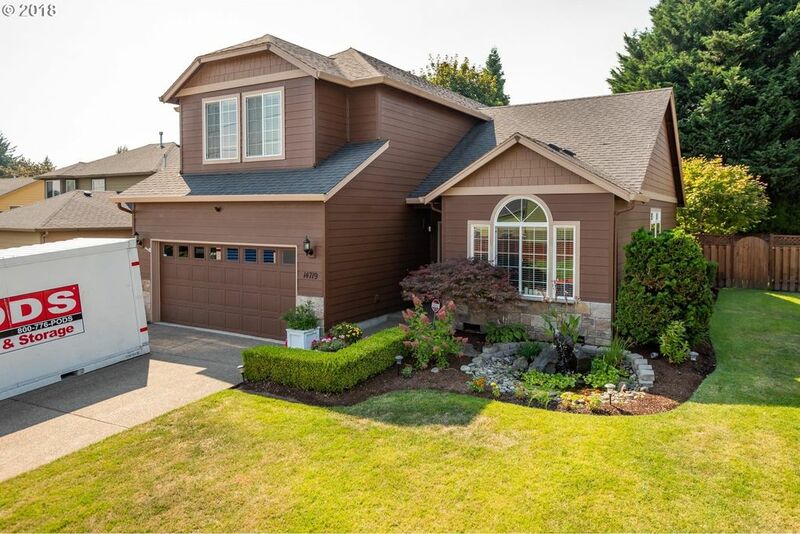 This home has been cared for and it shows- large kitchen features Ceaserstone counters, stainless appliances with large island that opens to family room. Huge master suite with large walk in and sitting. Main Floor Den and or 4 bedroom. Fall in love with the professional landscaping that includes Fountain, Fire pit.Entertain & enjoy from outstanding covered patio! !